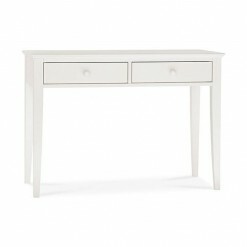 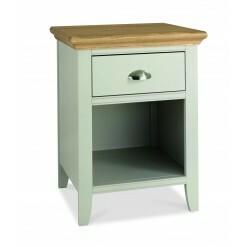 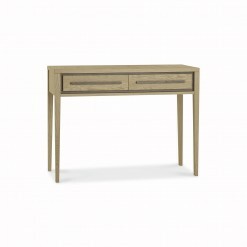 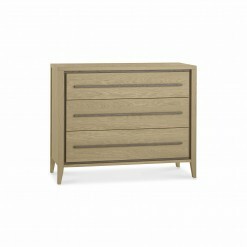 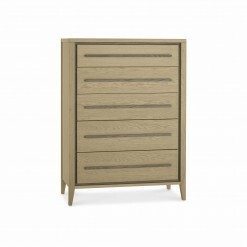 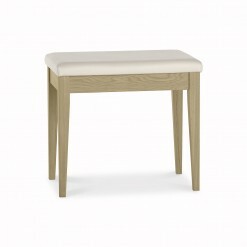 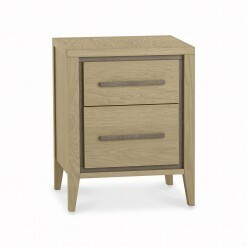 Stylish 2 drawer bedside with contrasting finish around this bedside offers double the storage!.. 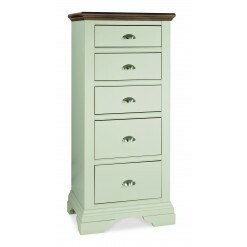 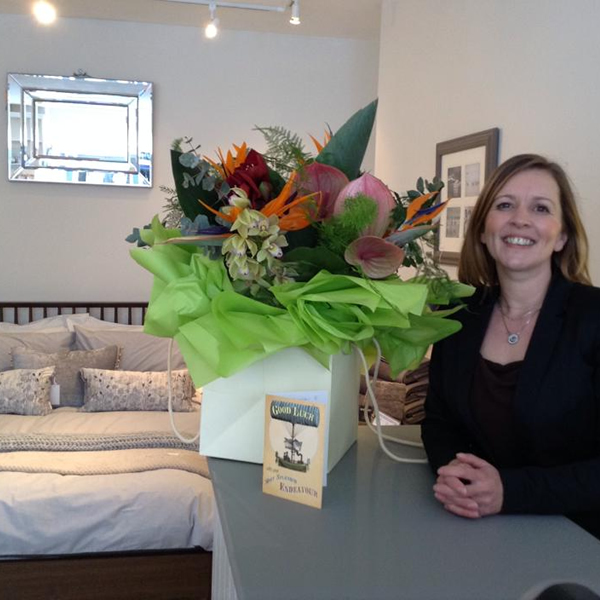 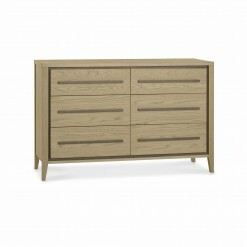 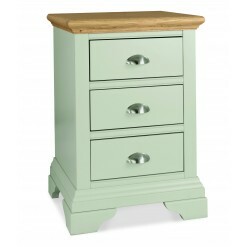 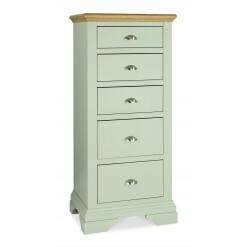 Stylish 3 drawer chest with contrasting finish around the drawers and handles.With clean, .. 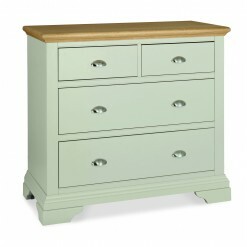 Stylish 5 drawer chest with contrasting finish around the drawers and handles.With clean, .. 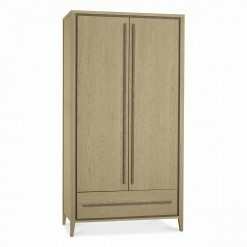 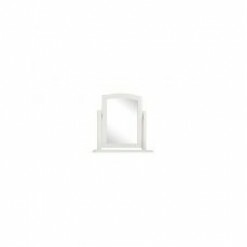 Stylish and contemporary wardrobe with contrasting finish surround and dovetail handles.With clean, ..
With clean, contemporary lines, the Cubic range is made using carefully selected American white oak ..